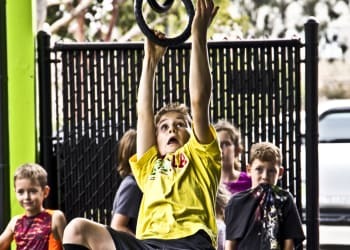 Have you been searching for a fun but structured fitness program that will get you lasting results, fast? Do you want to be part of an amazing community of motivated people that share your goals and help you attain them? Look no further, because we deliver! 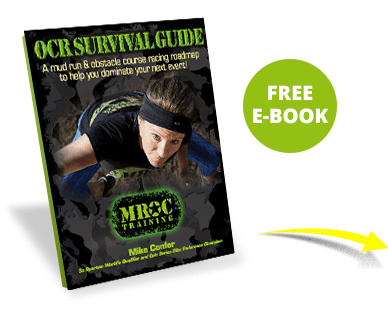 Get ready for a functional group fitness training program that burns fat, builds lean muscle, and gets you into the best shape of your life. 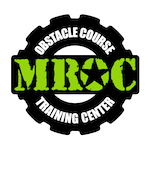 MROC Training of Oceanside offers effective, challenging workouts that will motivate you to push yourself every session! 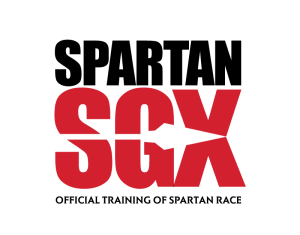 Our comprehensive strength and conditioning group fitness program consists of full body Spartan SGX and CrossFit endurance-style workouts. 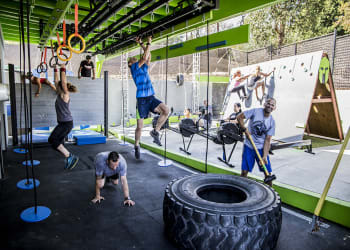 These classes blend obstacles with power lifting, track drills, bodyweight calisthenics, and high-intensity-interval-training (HIIT). 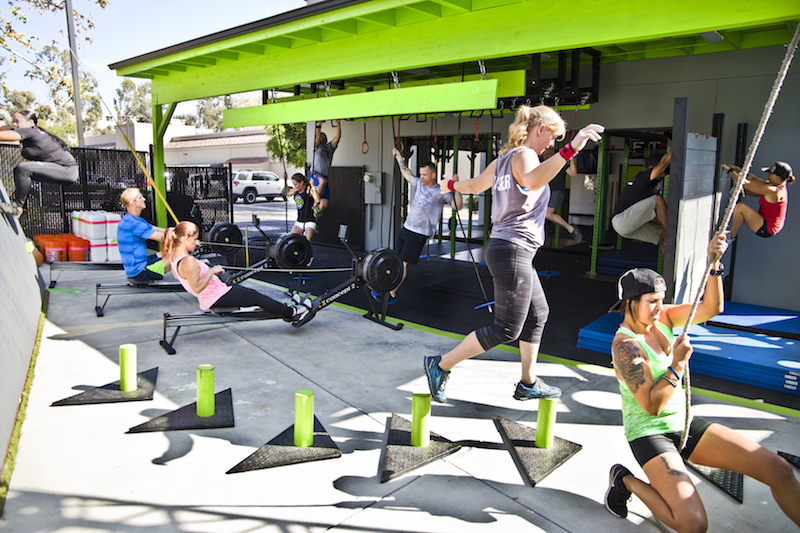 Get Signed Up for Group Fitness Classes Today! These weekday classes are one hour long and scheduled by reservation only for active members. 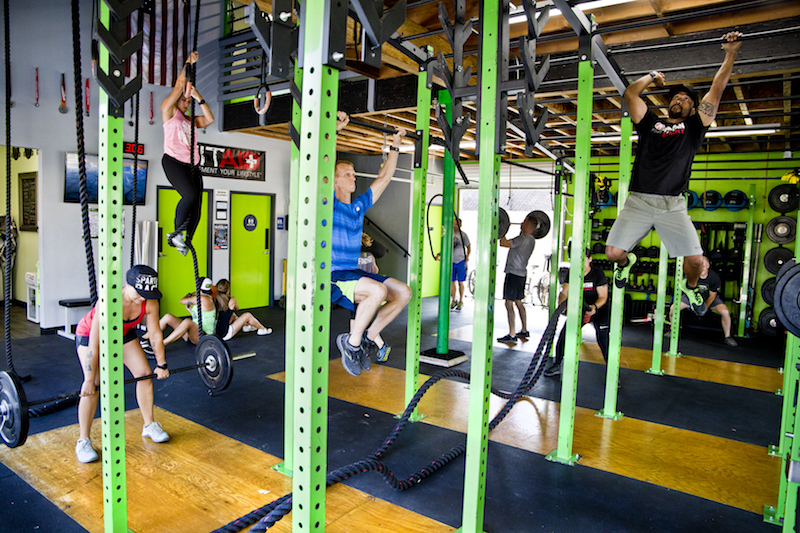 We allow a strict 18-person maximum to ensure that each class stays at a size in which our trainers can provide individual attention to every student. Looking for a More Customized Approach? 1:1 Personal Training and Private Coaching also available for individuals of all ages across Oceanside, North County, and San Diego! CLICK HERE for more details! Just fill out the short form on the side of this page and we will contact you shortly.